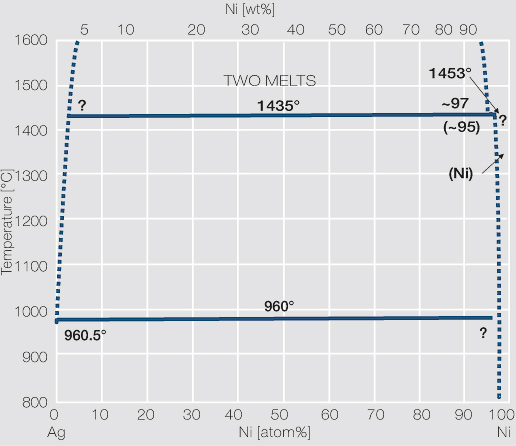 Description Phase diagram of silver nickel. current 16:39, 11 February 2014 516 × 446 (57 KB) Doduco Redaktion (talk | contribs) Phase diagram of silver nickel. This page was last edited on 11 February 2014, at 16:39.